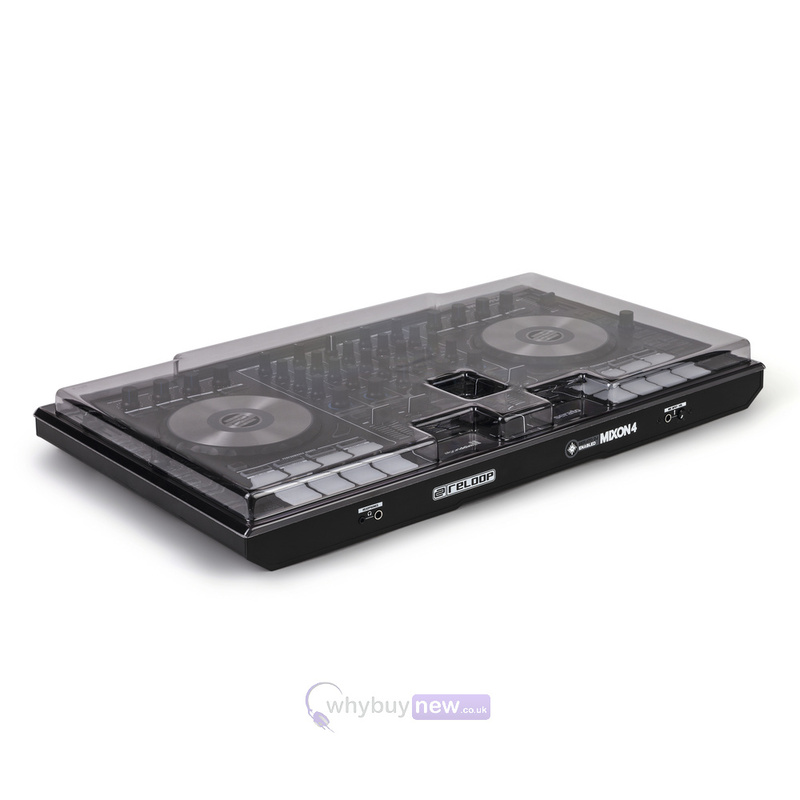 The Decksaver Reloop Mixon 4 Cover is a smoked/clear cover designed specifically to fit the Reloop Mixon 4 DJ Controller. 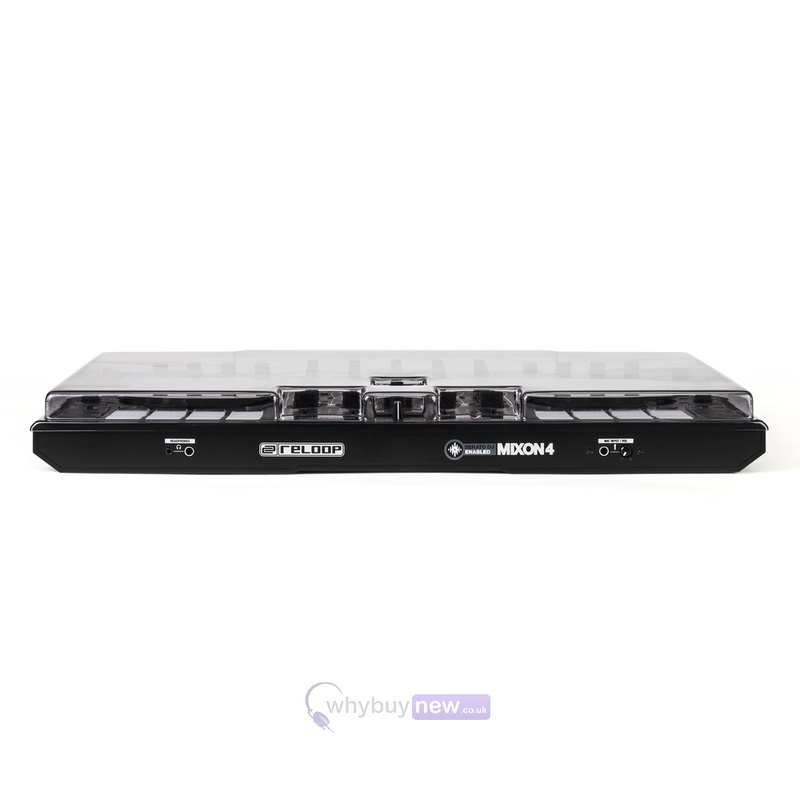 This cover fits the controller snugly and is made from high quality, durable polycarbonate plastic which keeps the Mixon 4 away from dust, liquid and protects it from knocks and bumps. 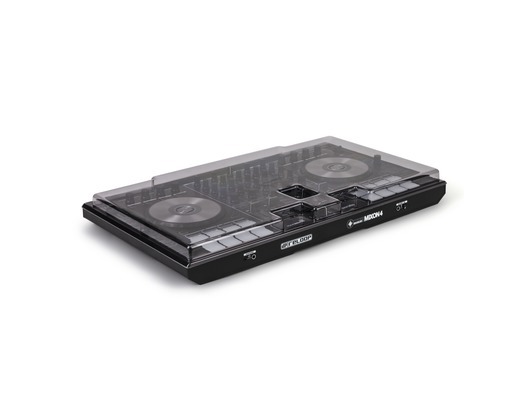 At home, on the road or in the club, Decksaver has your Mixon 4 covered. 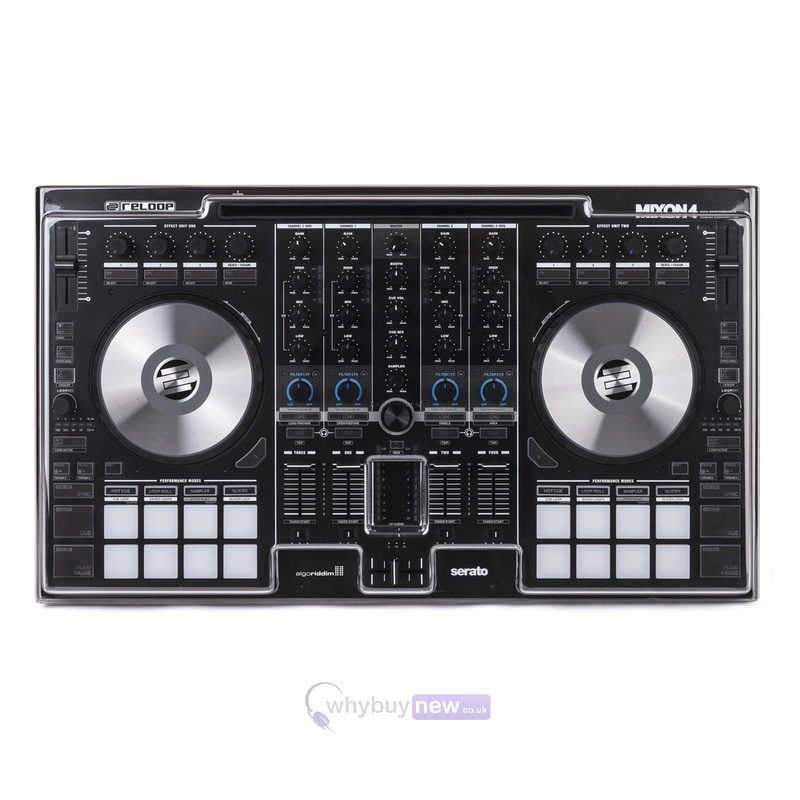 A must have for any travelling digital DJ.